Hekab Be Biblioteca ~ Open Road Community Library: Akumal, You Gotta Love It group does it again! 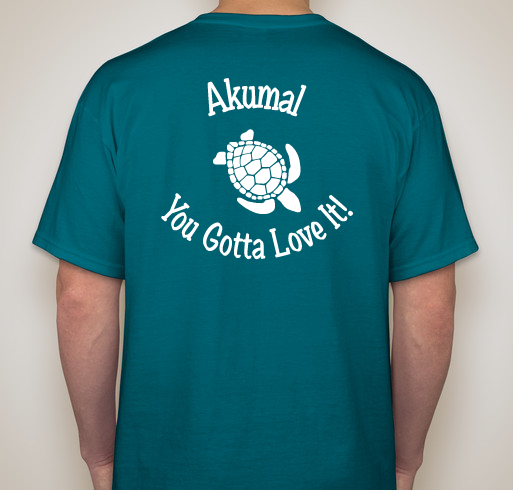 Akumal, You Gotta Love It group does it again! A huge shout out to Segio Valenzuela and others from the "Akumal, you gotta love it!" facebook group who helped raise $768 for Hekab Be! We are so blessed to have supporters that believe in all that HB does, so much so, that they do a fundraiser on their own to help support our programs!! You are all awesome! Thank you so much for helping Hekab Be! I just sent $768.19 to the library through PayPal from the proceeds of this fundraiser. So far we have raised $2,556.00 for the library trough our t-shirt campaigns and hope to continue to raise funds in the future. Sombreros off to you, Sergio, and all who've pitched in to help raise these much needed funds for HB! !